Alpaca Classic, a cotton net which is filled with superfine alpaca fibers, creates wonderfully soft, light weight projects that you will fall in love with. With a fine weight and plentiful color palette, Alpaca Classic is ideal for fairisle patterns and a multitude of garments and accessories. 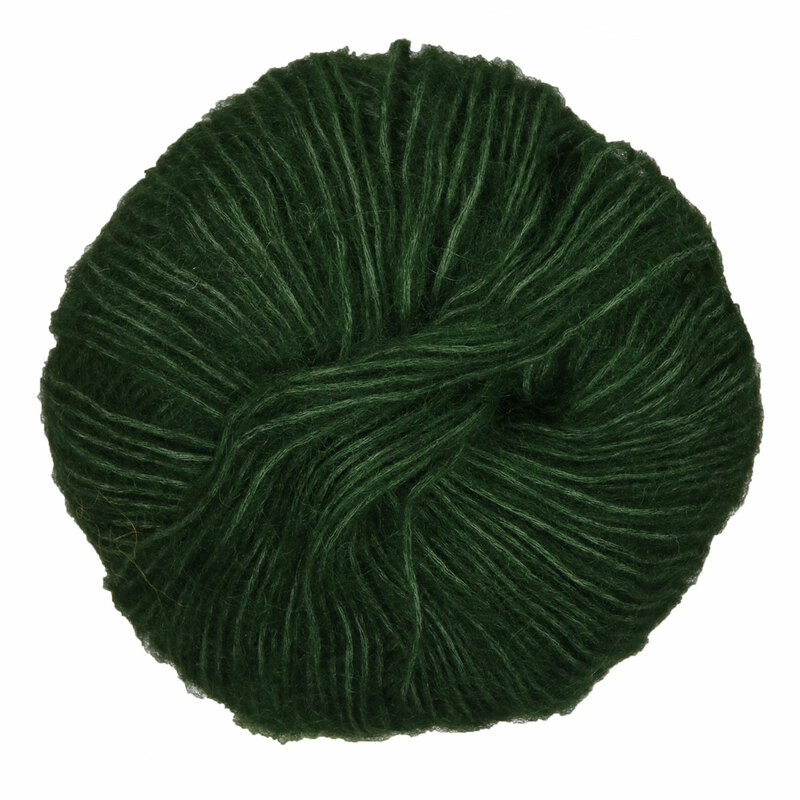 Berroco Andean Mist Yarn is a similar yarn: alpaca, hand wash, dk (21-24 sts/4 in), and 25 gram. You may also like Berroco Millefiori Light Yarn, which is another similar yarn: hand wash, dk (21-24 sts/4 in), and on size 5 US needles. What about yarn that have the same look and feel? Find more yarn that is mostly animal, with ball put up, and with a chainette construction. You may enjoy taking a look at the , and Rowan Alpaca Classic Shape Cardigan kits all using Rowan Alpaca Classic Yarn. 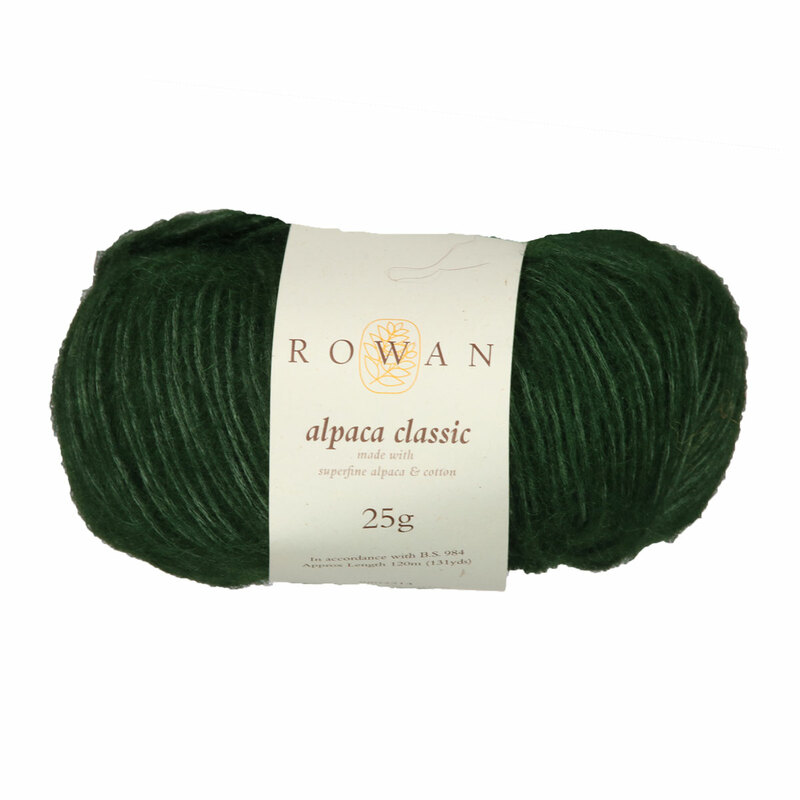 Hopefully our suggested project ideas for Rowan Alpaca Classic Yarn can help you come up with your next exciting new project idea!